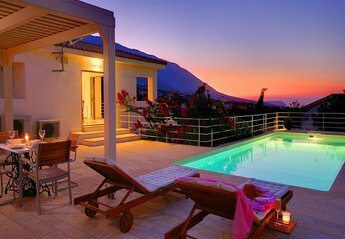 Found 33 holiday rentals in Ionian Islands. 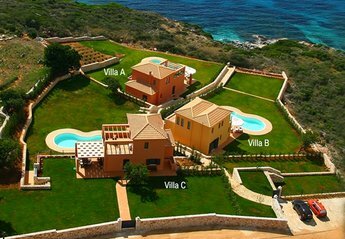 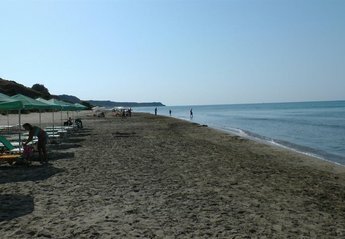 Villa Olympia is located in Skala, Kefalonia. 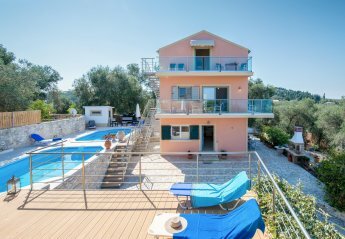 Villa Stephania is located in Lakka, Paxos. 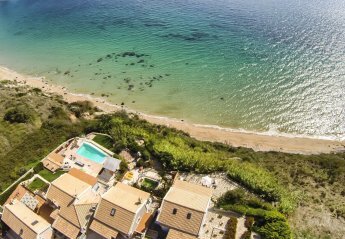 Skala Villa Yellow is located in Skala, Kefalonia. 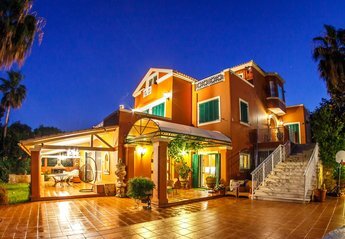 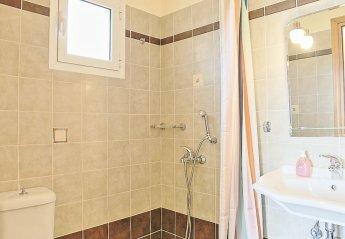 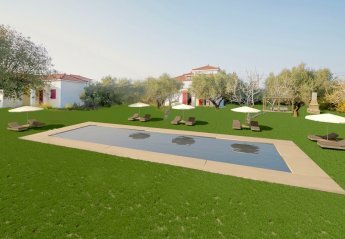 Skala Villa Green is located in Skala, Kefalonia. 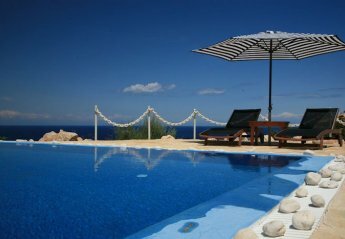 Skala villa Blue is located in Skala, Kefalonia. 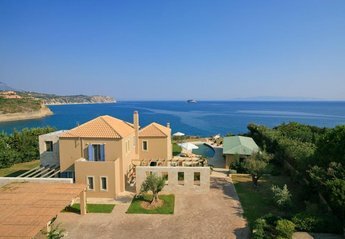 This 5-bedroom villa for up to 13 guests is located in Vasilikos and has a private swimming pool. 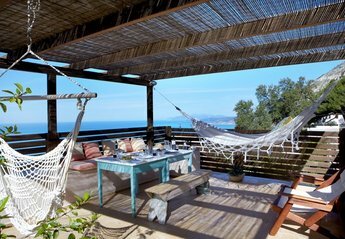 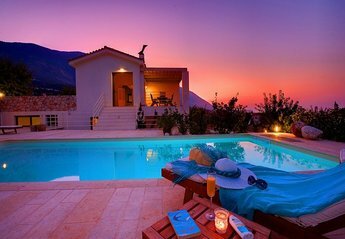 We found 33 holiday rentals in Ionian Islands.